Versatile leather Shopper designed and carefully handcrafted in Tara's Atelier, with details inspired in classic handbags. 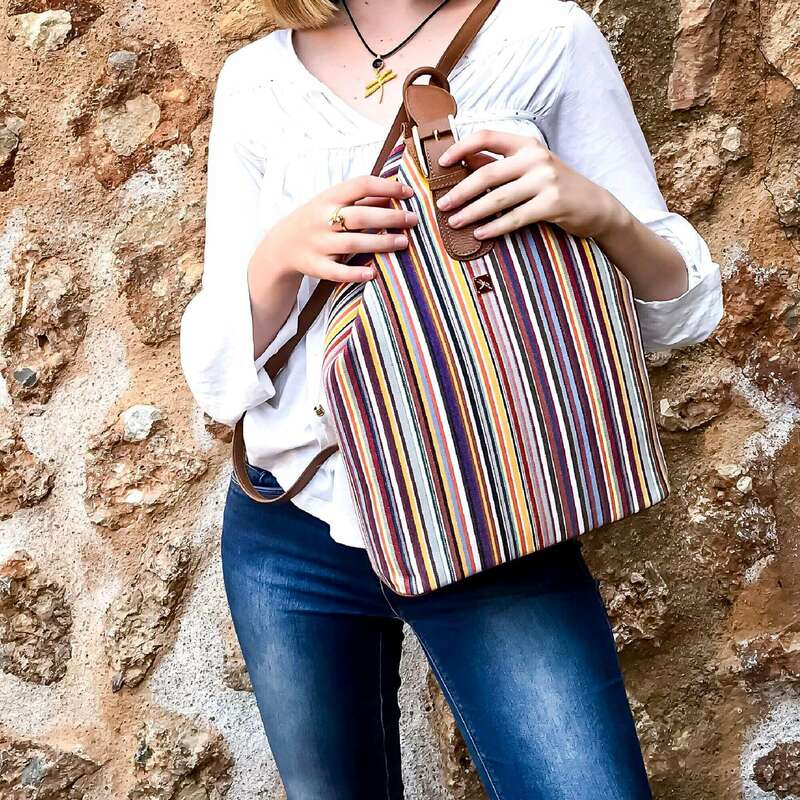 Made with italian cowhide, interior zip pocket, zip closure, small purse inside with the following measurements 23cm/13" Width y 13cm/5.12" Height. Includes a dust bag. HEIGHT: 43 cm / 16.93"
WIDTH: 43 cm / 16.93"
DEPTH: 12 cm / 4.72"
HANDLE DROP: 30 cm / 11.81"